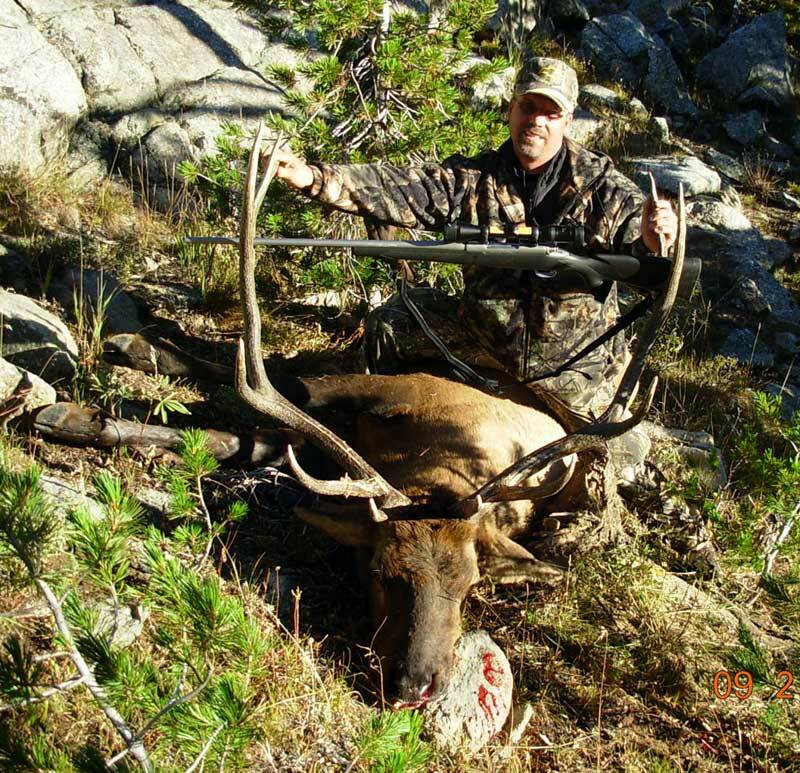 Big Sandy Lodge LLC is in the heart of elk, moose and mule deer country, and an easy drive for superb antelope hunting! We provide outfitting & guide services as well as lodging/meals for self-guided hunters. We are remotely located 44 miles from the nearest town of Boulder, at the end of the Big Sandy opening road. 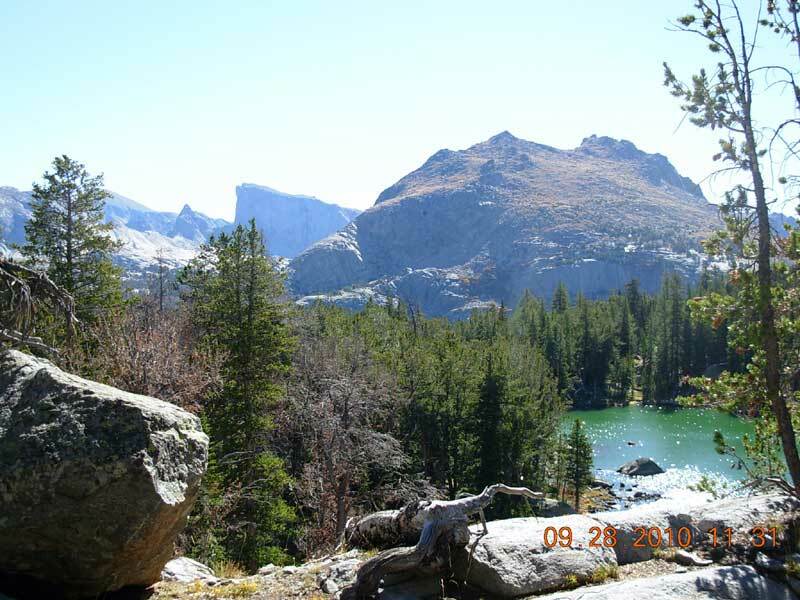 We are one mile from the Bridger Wilderness boundary in the Bridger-Teton National Forest at 9,100 feet elevation. 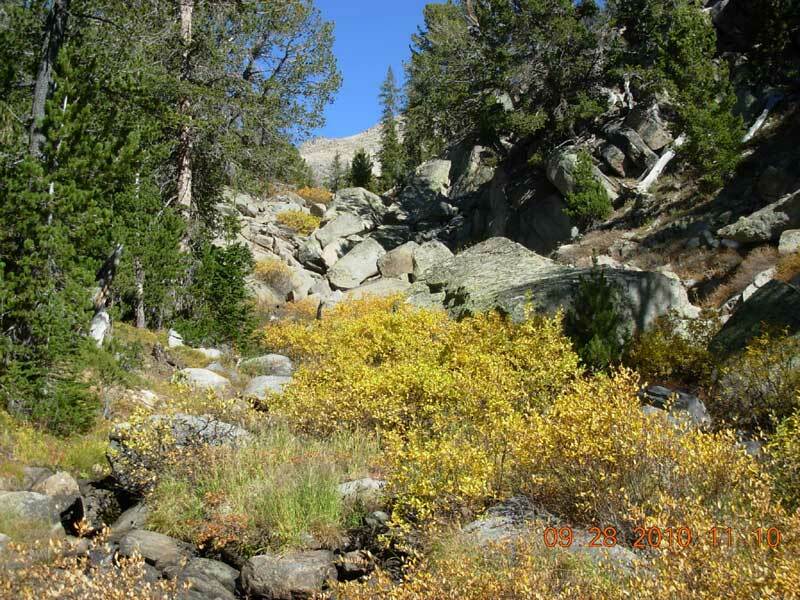 Our remote location will allow you to hunt from our log cabins or from one of our backcountry camps. The cabins have wood burning stoves, kerosene lamps and comfortable beds. Remote camps get you well beyond public access of roads and ATV trails. Wherever you choose to stay, your day will begin with a hearty breakfast, your lunch will be packed and dinner served when you return. 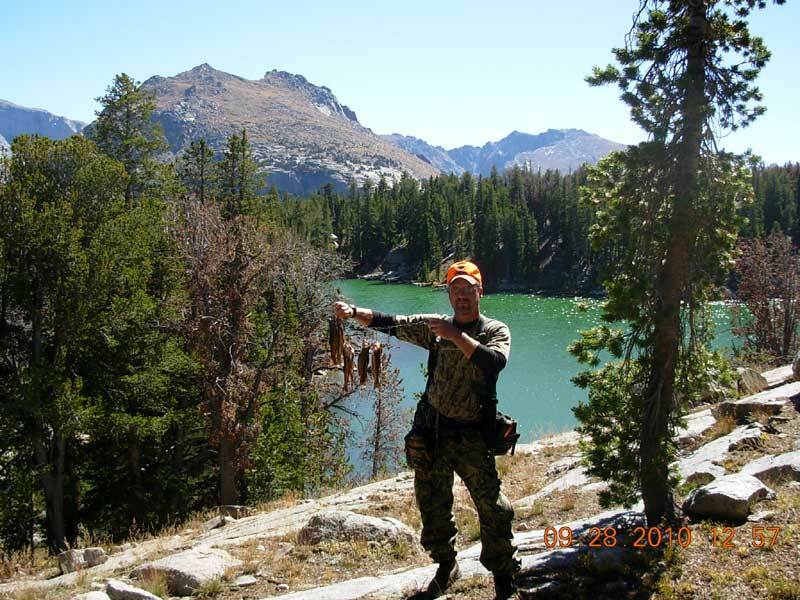 Once your hunt is complete, relax and enjoy prime trout fishing in the Big Sandy River or at any of the alpine lakes that you are within walking and riding distance of the lodge. 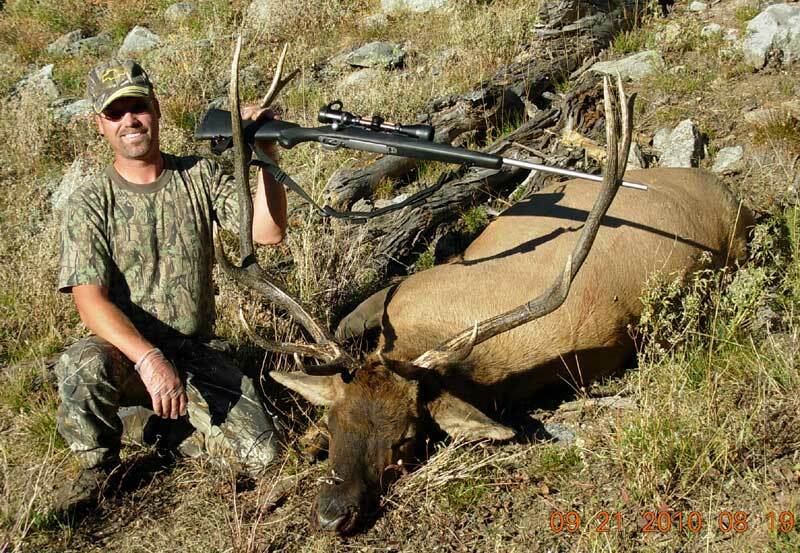 Wyoming law requires that non-resident hunters be accompanied by a licensed Wyoming guide if hunting for big game in any designated wilderness area. 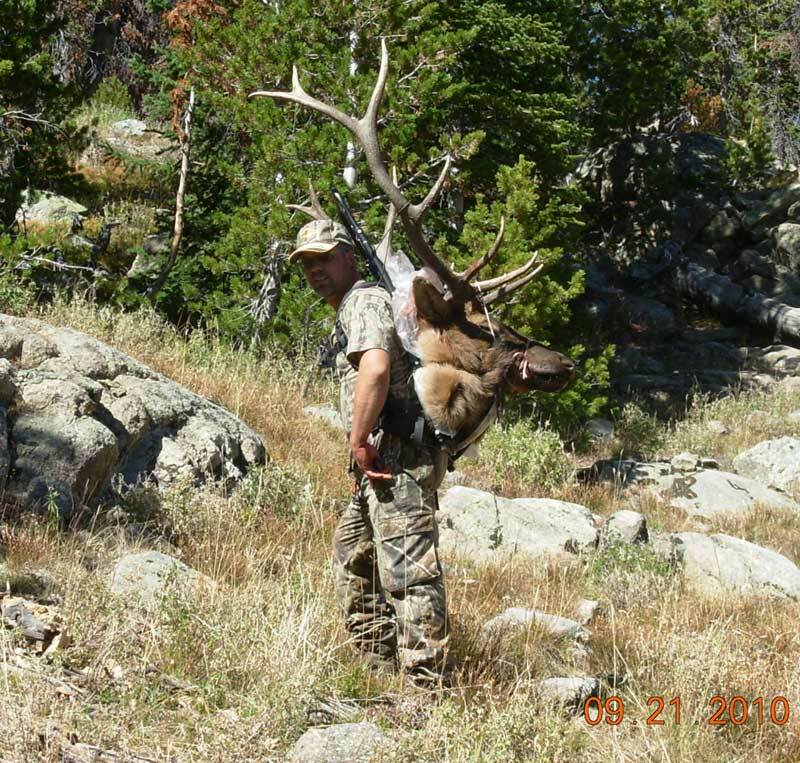 We have experienced, licensed guides and operate under State of Wyoming Outfitter License BG 100. Your guided hunt from the lodge includes comfortable accommodations, excellent meals, experienced guides, trail horses or vehicles, and dressing out and packing in your game to the lodge. Bring your personal gear, sleeping bag, camera, etc. Your trip is planned to meet your specifications. Plan to arrive the afternoon before your guided hunt-no extra charge. The special archery season for elk hunt area 98 is usually September 1-10; for elk hunt area 99, September 1-30. 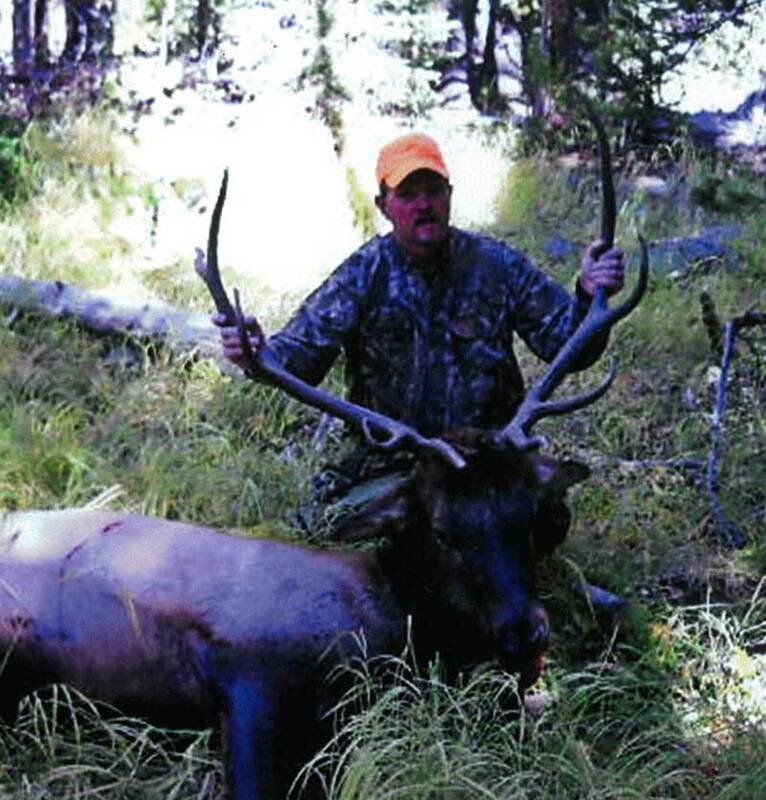 This is a great time to experience the suspense and thrills of an early September bugle hunt for elk. Early reservations are recommended for hunting to preclude disappointment. 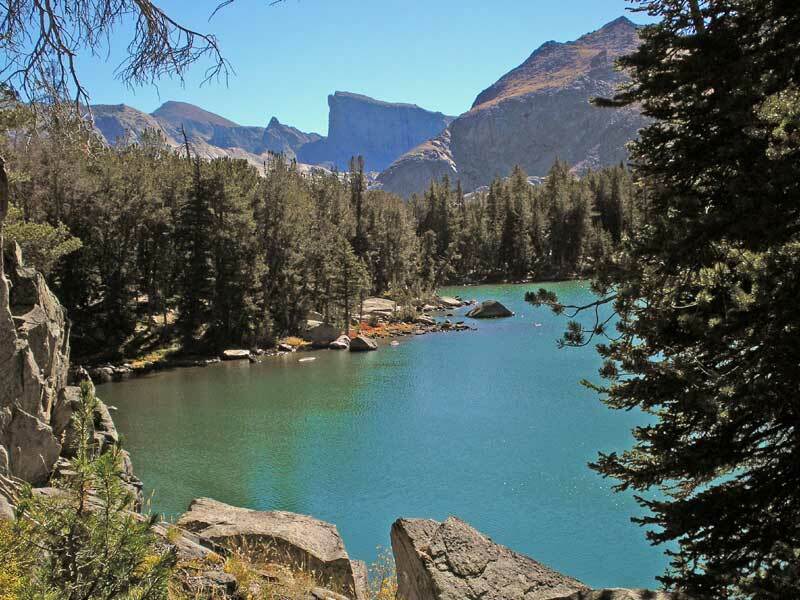 Big Sandy Lodge LLC is licensed, insured and authorized to operate on the Bridger-Teton Natinal Forest and in the Bridger Wilderness Area by Special Permit issued by the U.S. Forest Service, Pinedale Ranger District. We are an equal opportunity employer and service provider. References available upon request. Should you choose to stay and bring your own horses, we have corrals available on a first-come/first-served basis. 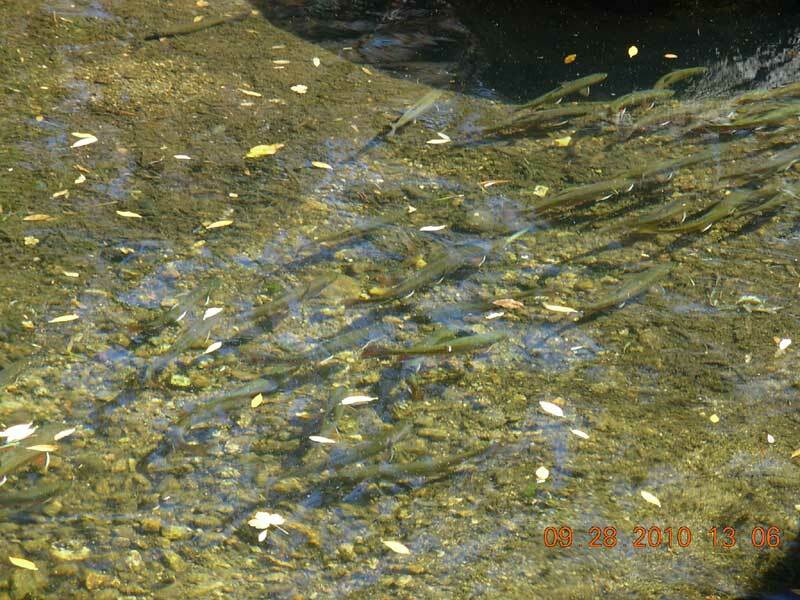 Guest provides feed and care, water is available. Horses coming from out of state need to have proper health certificates.Two horses per corral. We are happy to answer your questions about the area and any of the services we offer. We require a 50% deposit to confirm your reservation. The balance of the fee is due upon your arrival at Big Sandy Lodge LLC. If you fail to draw a license, we will refund your deposit. If you cancel your reservations at least 30 days prior to the scheduled start date of your hunt, we will refund 50% of your deposit. No refunds with less than 30 days notice. Prices are subject to change and do not include lodging tax or sales tax. Check in the afternoon before the start of your hunt. Hunt five consecutive days. Check out the morning after your last day of hunting. Price includes meals (meals will consist of a continental breakfast, sack lunch, and a one pot Mountain man dinner), cabin. Pack horses are not included in this package. 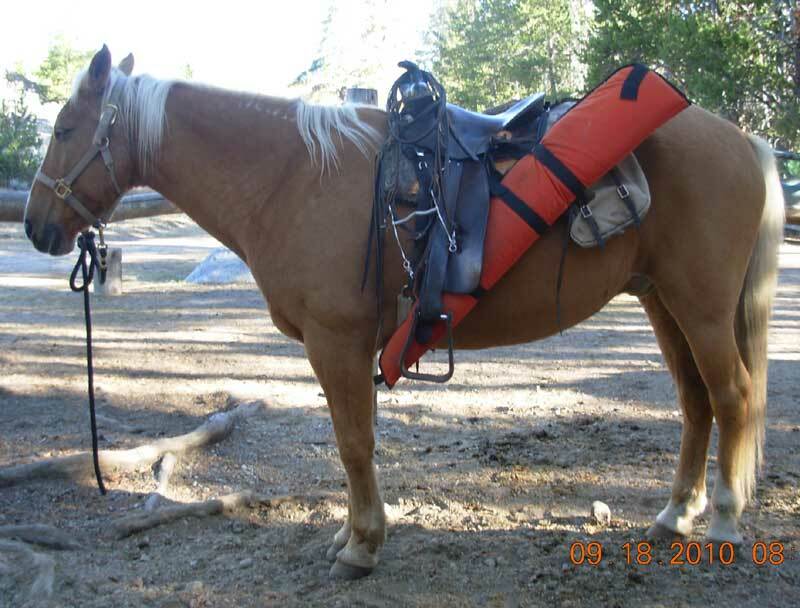 Each game animal will require 2 pack horses at $195 each and one wrangler horse at $185 per trip. Hunter is responsible for field dressing and quartering the game animal and getting the animal to an area accessible for horses if necessary. Package does not include saddle horses. Additional days may be added at the time of booking the hunt. Reservations required. 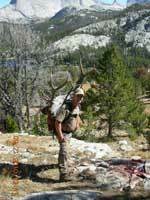 Prices include licensed guide, horses or vehicle, and packing in your game (to the lodge), meals and lodging. We also offer 10 day consecutive hunts of any two species at a reduced price. 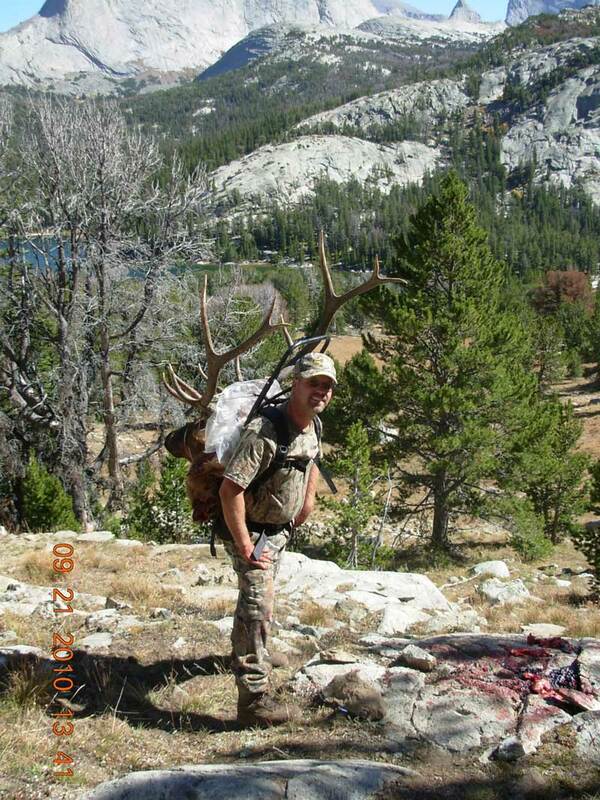 Hunting from our backcountry camp is an additional $1295 per hunter. 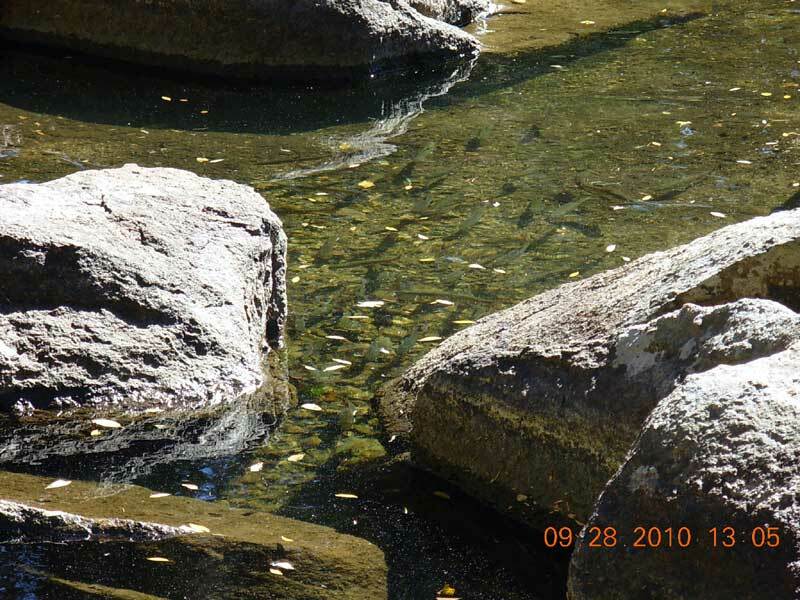 Operating under permit by the Bridger-Teton National Forest. Equal opportunity service provider..